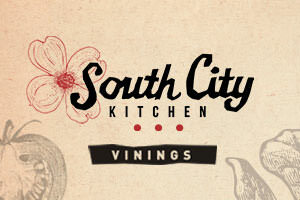 The Smyrna Vinings community is home to several wine stores, but which one is the best? Congratulations to everyone that participated. 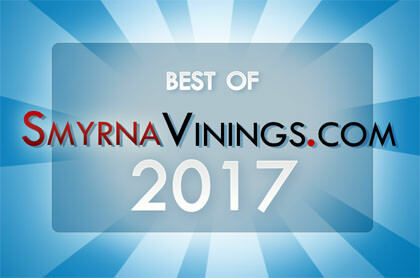 The results are in and you voted The Wine Cellars in the Smyrna Market Village as the Best Smyrna Vinings Wine Store. That’s three years in a row. Way to go!